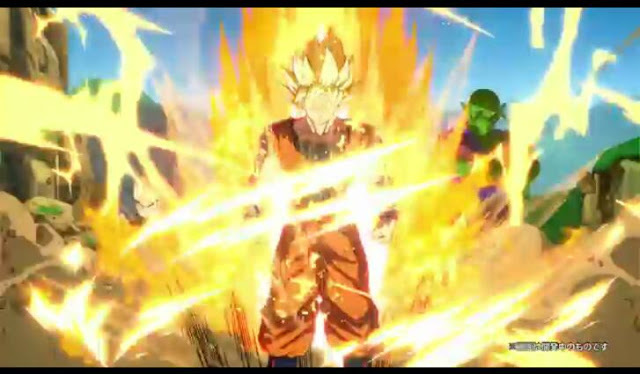 Bandai Namco released two new story trailers for the upcoming game Dragon Ball FighterZ. 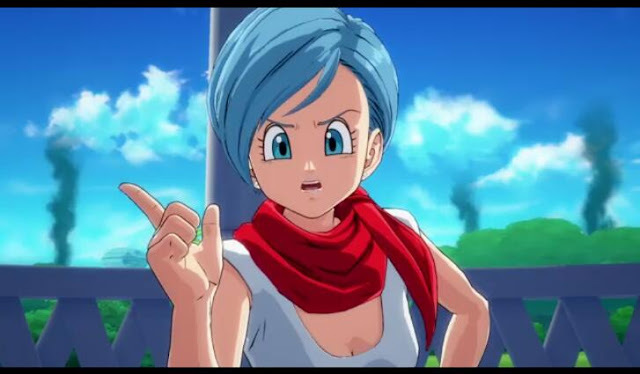 First trailer was released on November 1st and it was only in Japanese, and second trailer is the same, but it has English subtitles (however both are same). So the trailer gives us a lot of details about the game including battle system, game modes, and original story mode too. 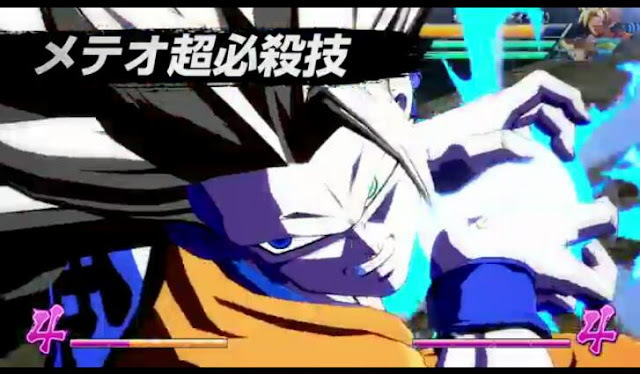 The trailer gives us a vivid display of the story mode. 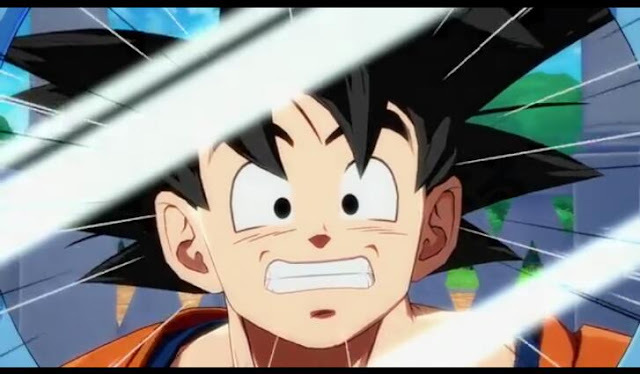 Players are linked to Goku and their mission is to find out what actually happened there that made all the Dragon Ball warriors fall unconscious. This DLC is already available for Dragon Ball Xenoverse 2 in Japan. Players already owning it won't have to buy it again. They can use it in Dragon Ball FighterZ. Dragonball FighterZ will release for PlayStation 4, Xbox One, and PC on February 1, 2018, in Japan and on January 26, 2018, in North America, and Europe. Watch both the trailers below, if you haven't yet.